You may now stop wondering what would Nexus 6 be like, because that mystery has just been revealed. Most of the rumors we gathered about this 6" phablet are correct. Here is the complete specs of this beautiful Moto X's doppelgänger. 5.96" 2560x1440 QHD AMOLED Display (493 ppi). Internal Storage of 32GB or 64GB. 13MP rear shooter that supports 4K video capture at 30fps. 2MP selfie camera with HD Video support. Huge battery of 3220mAh. Similar to Galaxy Note 4. It weighs 184g and with dimension of 82.98mm x 159.26mm x 10.06mm. 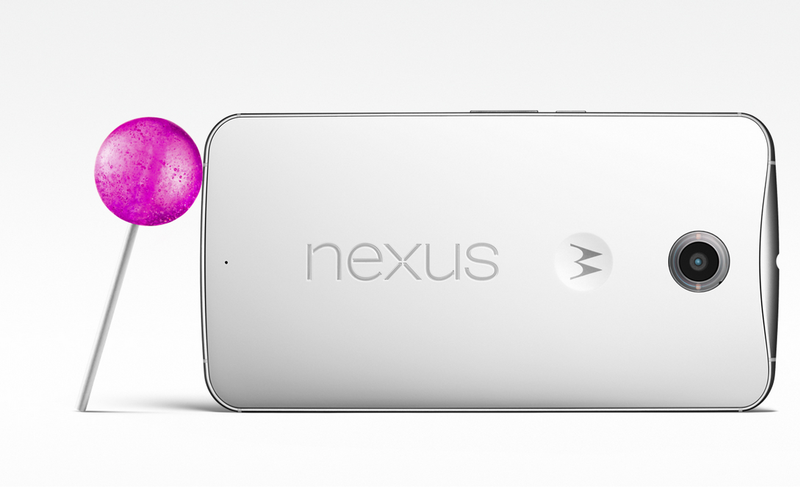 Nexus 6 will have the bragging rights to be the first device to run the official Android Lollipop. The phablet will be available in two colors: Cloud White and Midnight Blue. As the logo at the back suggest, Nexus 6 is made by Motorola. 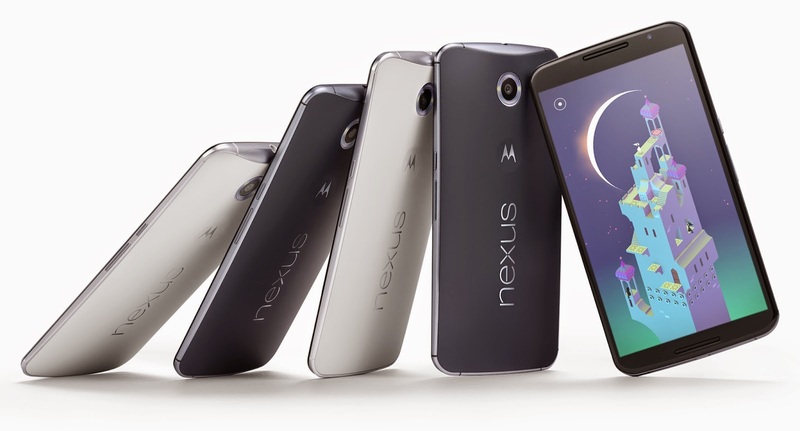 You can pre-order Nexus 6 starting October 29th and expect it to be on sale in November. Without a contract, Nexus 6 could cost $649, which makes it the most expensive Nexus device yet.